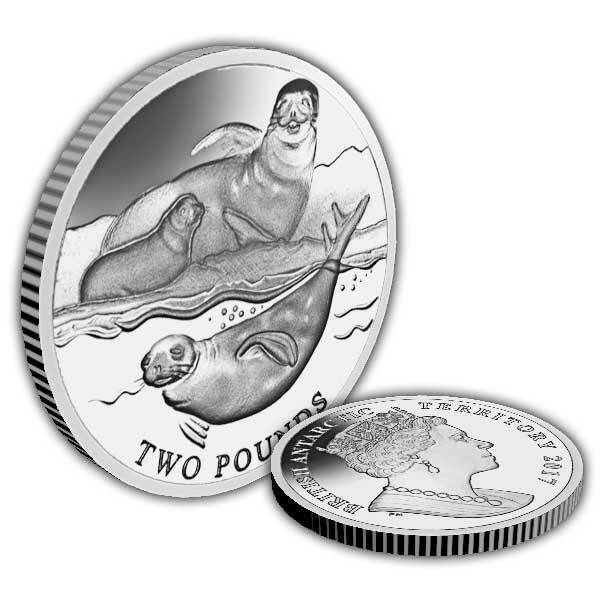 Pobjoy Animal coins are always a popular collectable and those with a ₤ 2 value seem to be especially desirable. 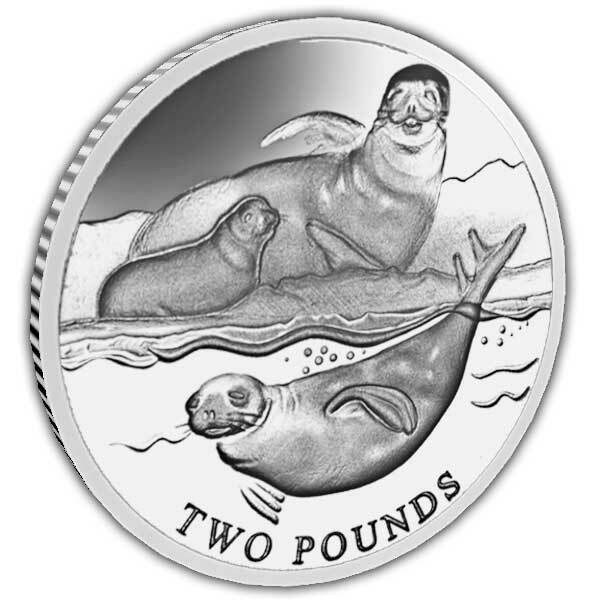 This brand-new coin includes a mother seal and her pup resting on the pack ice while the father hunts. The Crabeater seal is found in a circumpolar distribution around the coast of Antarctica and is a mammal that despite its name does not eat crabs. Its diet does include other shellfishes such as Krill which the seal, with their specially adjusted screen like teeth, are really proficient at hunting. The Crabeater Seal is without a doubt the world's most plentiful seal and there are well over 7 million people. Crabeaters move in a comparable fashion to snakes and can reach speeds of 26kph on land over brief distances. In the water they can swim at speeds of approximately 12kph and cover over 60km in a day. They congregate on the ice in groups of as much as 1,000 individuals and in the water can be discovered swimming in unison in groups of a number of hundred. 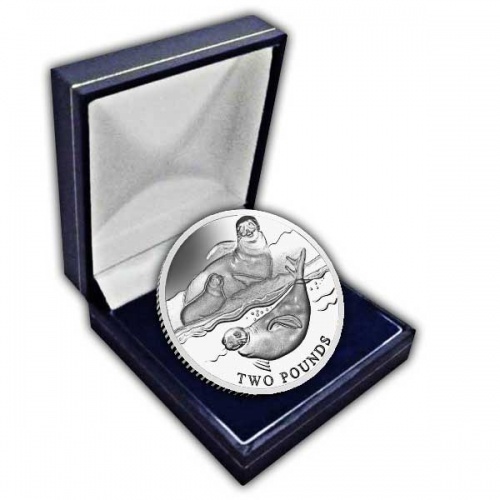 This coin is released on behalf of the British Antarctic Territory and limited 10,000 Unc. Cupro Nickel coins. The obverse features the Pobjoy exclusive effigy design of HM Queen Elizabeth II in exceptional detail.